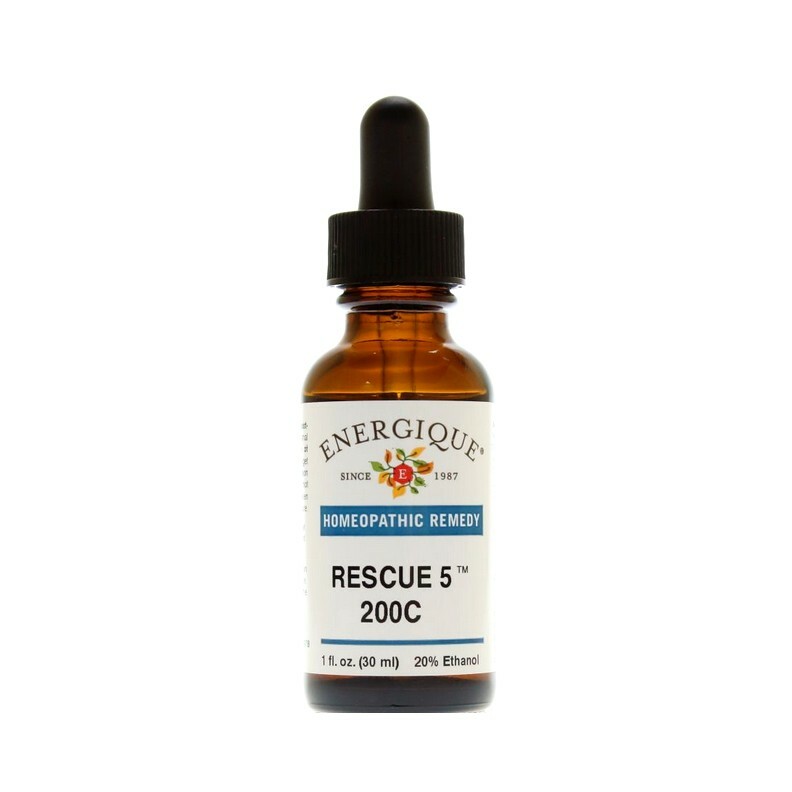 Energique Rescue 5 is an all-purpose emergency composite, that helps to realign energies that have been disrupted by stresses - both physical and emotional. Quieting and uplifting to those suffering from the effects of anguish, school exams or doctor's/dentist's office visits, Rescue 5 is also comforting, calming and reassuring to those distressed by startling experiences. But Rescue 5 is particularly helpful, in my opinion, in relieving the disruptions of the body's communication between cells, caused by the neuro-toxins/excito-toxins that are so pervasive in our environment. It quiets the nerves and restores balance to the body's energies.